• The Link: "In our flat on The Chase in Clapham. 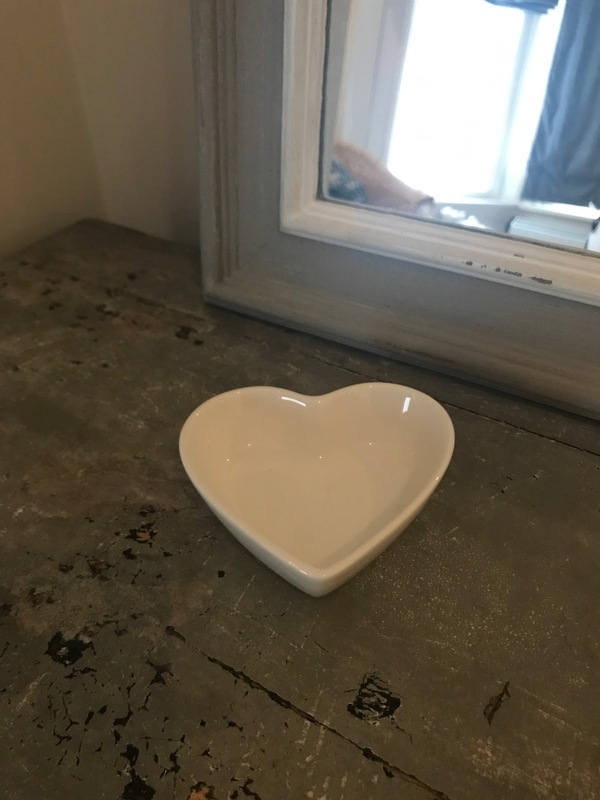 Ceramic heart on the dresser in the master bedroom. 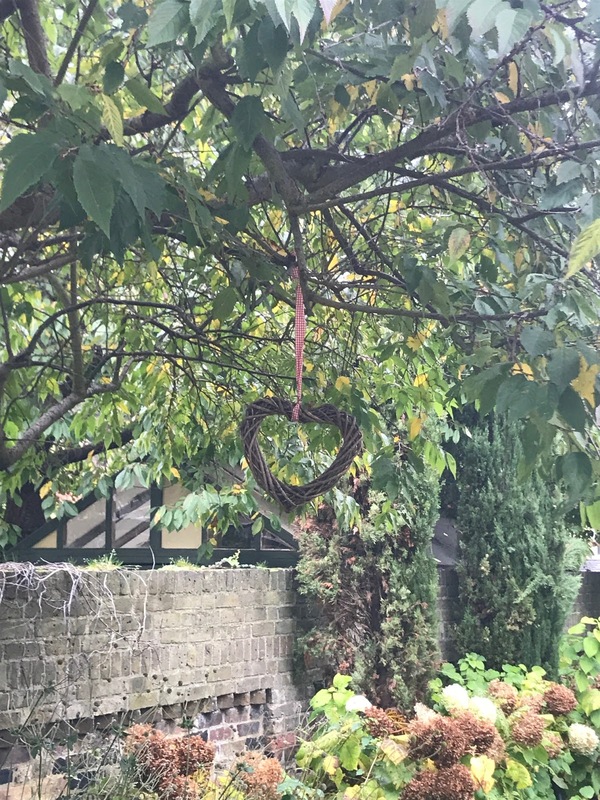 'Twig' heart hanging from the tree in the garden!!!!"